Design duos STUDIE FLYHELSTED and HØEG + MØLLER will be creating a visionary and inspiring universe brimming with trends at Formland in MCH Messecenter Herning. 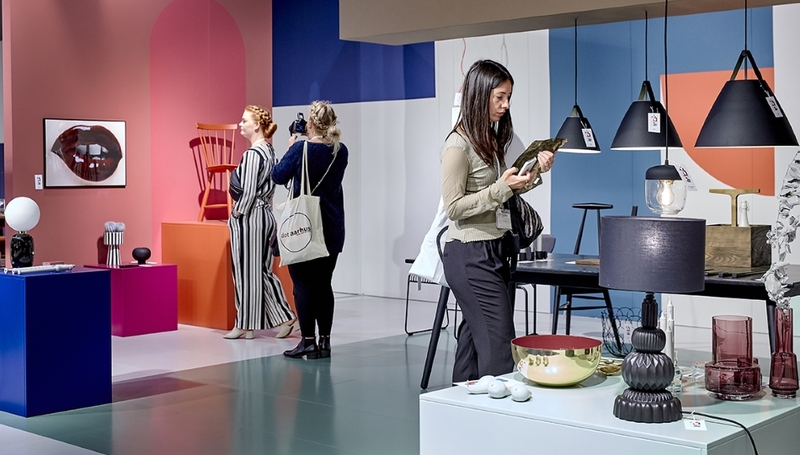 In spring 2018, Formland will be welcoming a new and exciting design duo, HØEG + MØLLER, who will be responsible for the trade fair's trend café in Hall H. Meanwhile, the strong and experienced team from STUDIE FLYHELSTED will be heading up Formland's inspiring trend zone in Hall D.
- We are delighted to welcome the new design duo and to continue our long-standing partnership with STUDIE FLYHELSTED. We are looking forward to seeing both companies' creativity and dedication unfold in Formland's setting, says Mai-Britt Risvig Flyvholm, Project Manager at Formland. 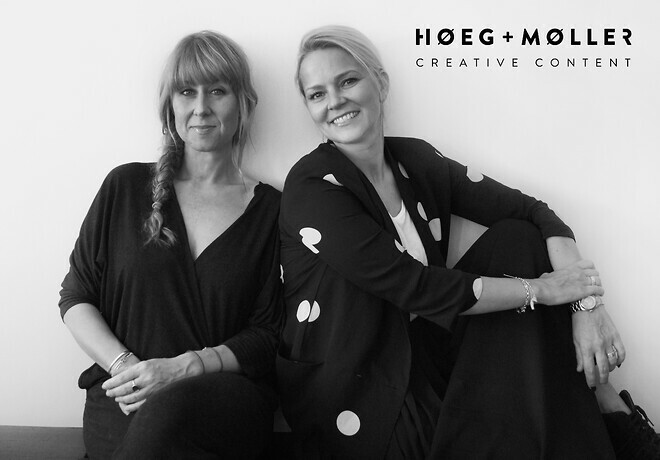 The new duo, consisting of Malene Marie Møller and Camilla Høeg from HØEG + MØLLER, will be the creative force behind the trend café in Hall H at Formland Spring 2018. This exciting setting will offer visitors and exhibitors refreshments, great food and inspiration from the forthcoming season's trends. - I can say that our life as everyday nomads, where everything has to happen at the same time, will play a major role in how we incorporate functionality into the café, explains Camilla secretively. - We have been a part of Formland for many years, and we look forward to continuing our work here. Our job involves picking up the threads from everything we see around us. We need to spot the trends and then pick some seeds from what is unfolding. We also need to display those things that are already in the shops and make the trends usable. It is a creative process where you always need to stand out, explains Mille Fly from STUDIE FLYHYLSTED, where her and her business partner Sofie Helsted are busy creating a new and exciting area for Formland Spring 2018. Experience the design duo's exciting universe at Formland Spring, from 1-4 February 2018 in MCH Messecenter Herning.